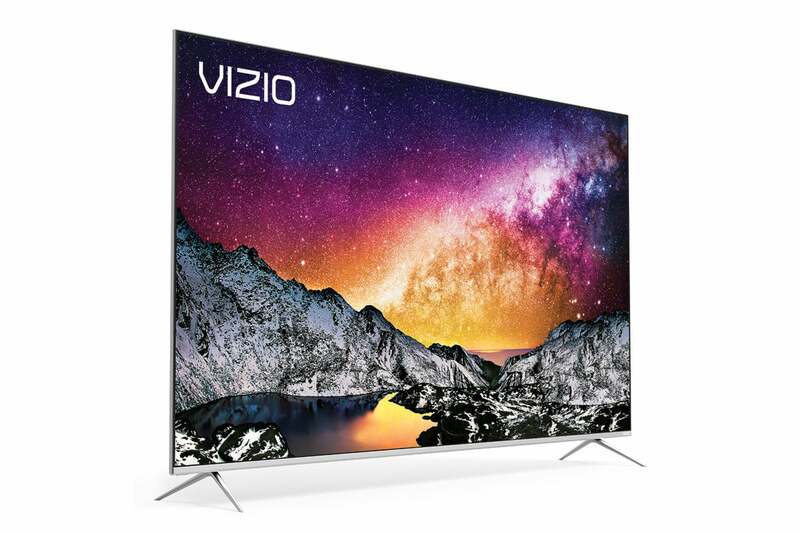 When it comes to brightness, the key ingredient for punchy HDR, Vizio’s P65-F1 smart TV nearly matches Samsung’s QN65Q9F, a TV that costs nearly three times as much. And yes, I said TV. Unlike last year’s P-Series displays, this year’s have over-the-air tuners onboard. This year’s models also feature a slightly wider color palette and brighter array backlighting. What seemingly hasn’t changed is the image processing. Add new backlighting artifacts to some holdover issues with moiré and anti-aliasing, and one might argue that last year’s picture was actually better. 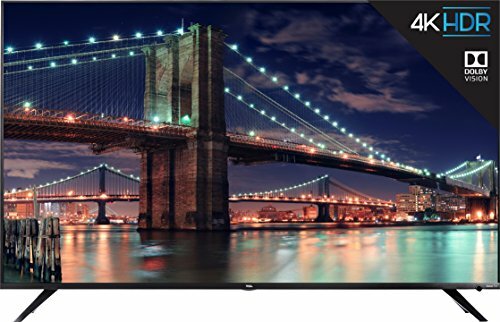 Vizio sent us the 65-inch version of the P-Series, the aforementioned P65-F1, which has a street price of $1,200. The series also includes a 55-inch version (P55-F1, with a $800 street price), and a 75-inch model (P75-F1 selling on the street for $2,100). Besides screen size, there’s also a difference in the number of zones in each model’s backlight array: 50, 100, and 120 respectively. For the 65-inch, that’s 8 fewer zones than last year. We’re guessing Vizio is using a new component. Tastes vary, but the P65-F1’s silver bezel is bit more noticeable than the common darker-colored bezel that tends to blend in with the display panel. The display weighs in at approximately 55 pounds, includ ing the 1-pound stand, and accepts a VESA-standard 400mm square mount for wall hanging. The panel measures a shade under 65 inches diagonally (it’s in the 65-inch class) and sports standard 4K UHD 3840 x 2160 resolution. It supports 10-bit color and features a 240Hz “effective” refresh rate, meaning the actual hardware refresh rate is 120Hz. 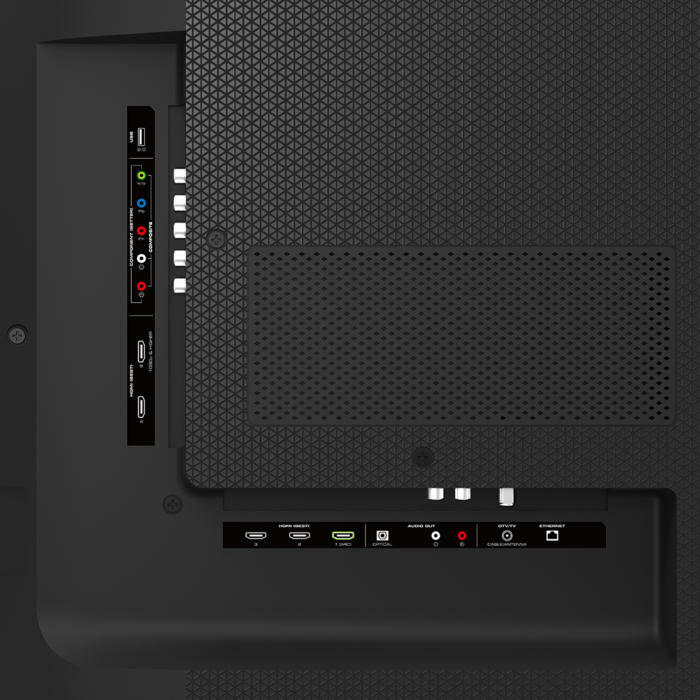 The P-Series has all the ports you could ask for, including five HDMI. The P65-E1 has five HDMI ports, four of which are HDMI 2.0a (you need the “a” for HDR signals), with the fifth being 1.4a. All support HDCP 2.2 and one supports ARC (audio return channel) for soundbars and such. There are also analog and digital audio outputs if your outboard audio gear is from back in the day. I kid, I’m still all about the analog. Other ports include two USB ports, a 10/100 ethernet port, component inputs (with the green doubling as a composite video input), and 802.11ac Wi-Fi. The TV carries a one-year warranty. The SmartCast P-Series sport a host of smart home features, including voice control with both Google Assistant and Amazon Alexa. There’s also a media integrator, built-in Chromecast, more apps, and access to a lot more streaming media. It’s definitely one of the smarter smart TVs on the market. 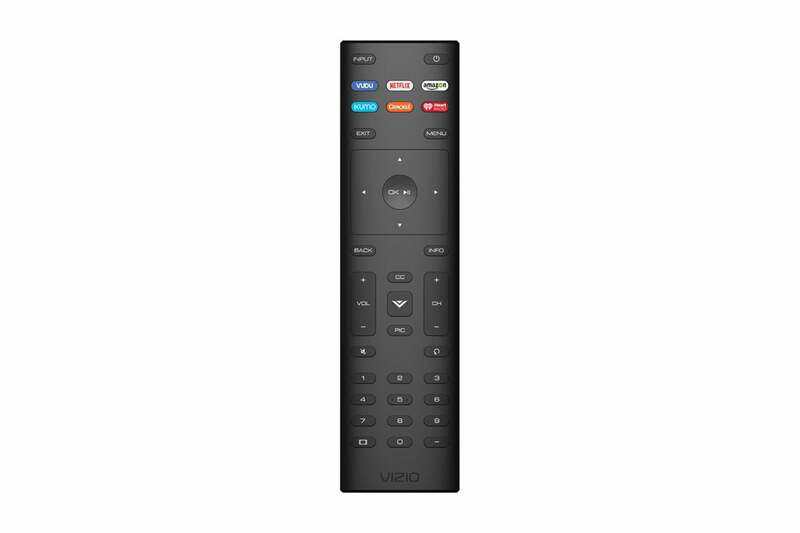 If not for the branded buttons, Vizio’s remote would be a model of modesty and efficiency. The P-Series on-screen interface is simple and easy to learn, but it is laggy at times, especially when playing files from a USB storage device. Not a lot of users will play files from USB, or care about the exceedingly lengthy amount of time it takes to browse them in a very primitive user interface, but these are rough edges that most other TVs do not suffer. The tweaking/settings interface that pops up from the left side of the screen is great. As for said tweaks, there are a host of them, and unlike with some TVs, they can actually do some good. That’s a bit of a back-handed compliment as it means I wasn’t entirely happy with all of the settings right out of the box. The color was fine, but motion compensation definitely needed boosting, and the image presets—such as computer and cinema—weren’t to my liking. Fortunately, you can edit each preset separately and reset them if need be. As I already said up top, the P65-F1 has plenty of brightness to highlight details and make HDR elements such as fire, reflections, and laser pulses really pop. Dolby Vision is onboard, which helps nicely with material rendered in that format. The color is also well saturated, though the acuity isn’t outstanding. Reds lean just a tad to the orange, and greens tend ever so slightly to lime. As I said, there are scads of adjustments you can make, but I never did manage to alter those basic skews. With most material, under most circumstances, the P65-F1 offers a very good picture, especially with HDR. Various glitches—such as panning moiré, static-y anti-aliasing, and obvious zone lighting defects—however, pop up more than they should. Out of the box, you’d think that the P65-F1 was horrible with motion, but turning on the judder reduction really smoothed things out. Why Vizio leaves the setting at zero, I have no idea. More than one customer has likely passed on the set thinking that’s just the way it is. While the P65-F1 does very well with most standard and high dynamic range material, there are some very noticeable defects in the array backlighting that I don’t remember seeing last year. White blocks traveling on a black background weren’t lit evenly or thoroughly. You could also easily pick out the backlight zones being turned on and off. Fortunately, not a lot of people stare at white blocks on a black background. If you do, purchase a different TV. Another irritating, albeit rare, artifact was anti-aliasing gone bad on the titles on one of my test videos—the edges danced about a jittery faction. Vizios TVs are the only ones I have ever seen that suffer this. There’s also noticeable moiré in detailed panning shots. Both are annoying, and even worse, holdovers from last year. Add small areas of cloudiness in the corners and one might actually describe this year’s P65 picture as inferior to last year’s. Vizio was pretty much alone in producing a TV that can rock HDR at this price point last year, but the competition is closing in this year. 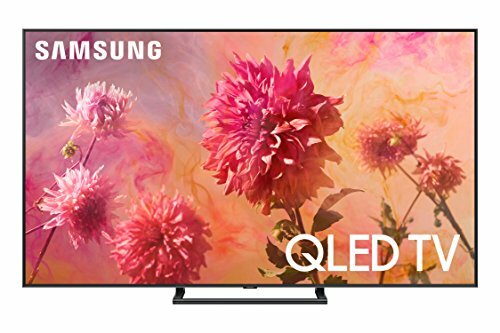 The recently reviewed TCL 55R617 is close enough for rock-and-roll, and premium TVs such as Samsung’s QLEDs have dropped drastically in price. I could go on. Most of the time, especially with HDR, the P65-F1 will have you thinking you’re watching something considerably more expensive. Then, unfortunately, one of those visual artifacts or annoyances will crop up to remind you that you most definitely are not. That yin and yang makes for an extremely tough call. Put it on your short list, but kick the tires thoroughly.